Over 1,000 workers from financially troubled Croatian shipyard Uljanik started a strike again this week over unpaid salaries following a major strike at the yard in August. The strike started on Monday and has continued on for three days, as workers demand the unblocking of the company’s account along with a concrete plan for the survival of the yard. Uljanik announced yesterday that the company’s account had now been unblocked. 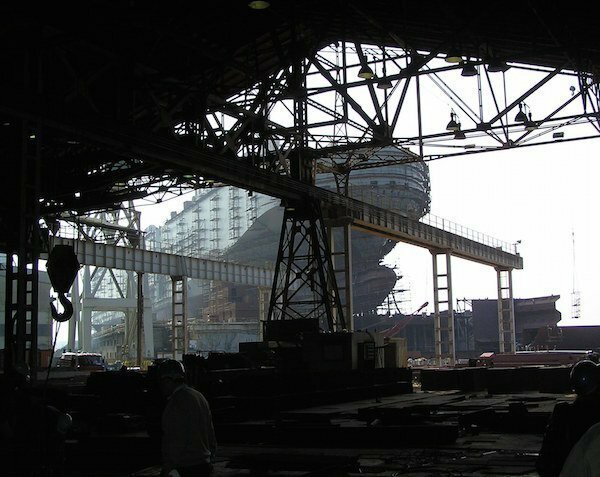 The situation at the shipyard has worsened since August, after both Siem Shipping and Algoma cancelled shipbuilding contracts at the yard. The Croatian government, which has a 25% stake in the shipyard, is still making efforts to find new investors for the planned restructuring. There is currently one cruise ship under construction at the yard, ordered by Australian company Scenic Cruises and scheduled for delivery in January 2019. According to local reports, Uljanik is holding negotiations with Scenic regarding more orders at the yard.